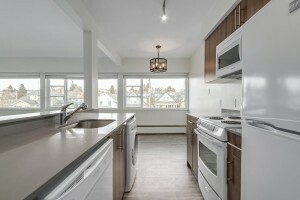 Renovated apartment building in New Westminster. 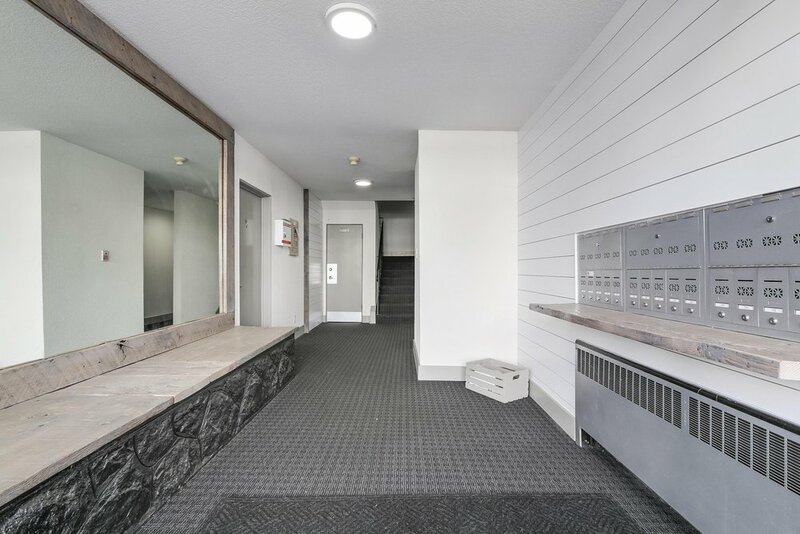 The building was redone and fully tenanted. The property came with an over 4% CAP rate and some room for rents to increase. 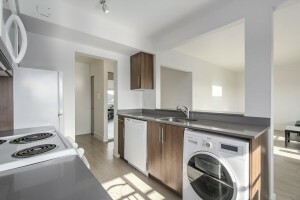 Turnkey investment income with very low 10-year assumable mortgage. 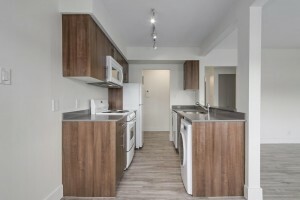 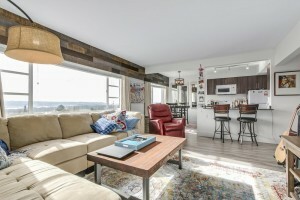 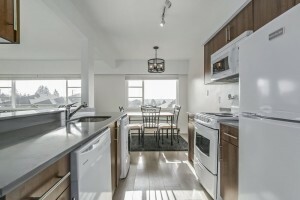 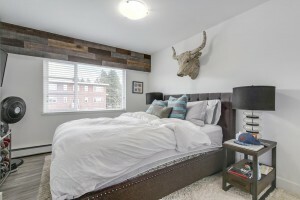 The building has 11 one bedroom units and 5 two bedroom units and comes with views of the Fraser River and the Valley. 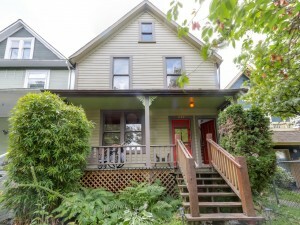 Property is located in close proximity to transit and only 5 minutes from the park. 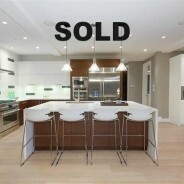 Comments: One of my favorite deals to be involved in helping a long time client secure the home of his dreams. 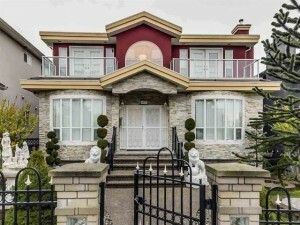 We went through different properties to finally find something as beautiful as this home. 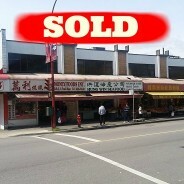 If you are thinking of moving give Eni a call @ 778 371 1534. 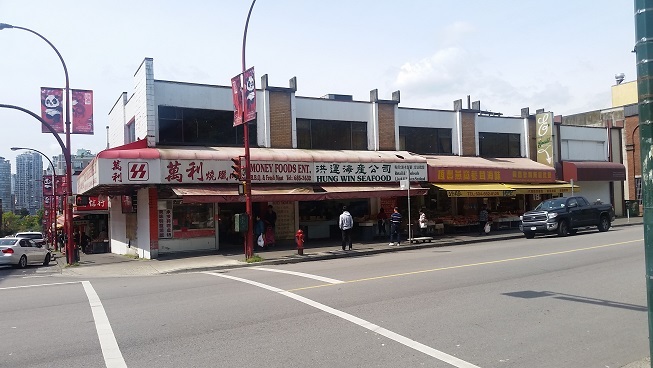 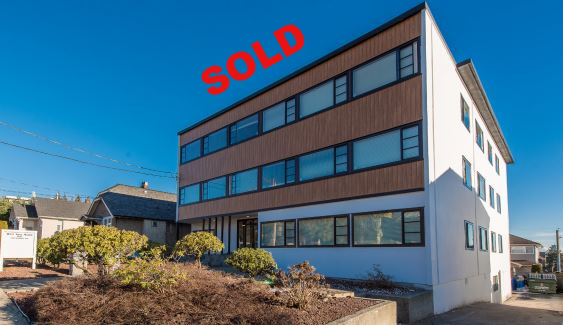 This particular high rise development site was sold directly to a qualified purchaser who will hold and develop the site that is already rezoned in the future. 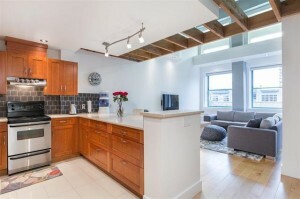 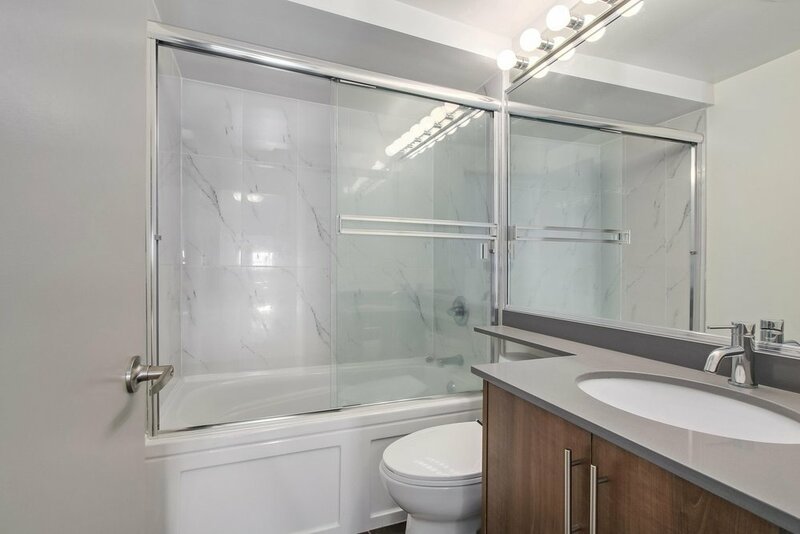 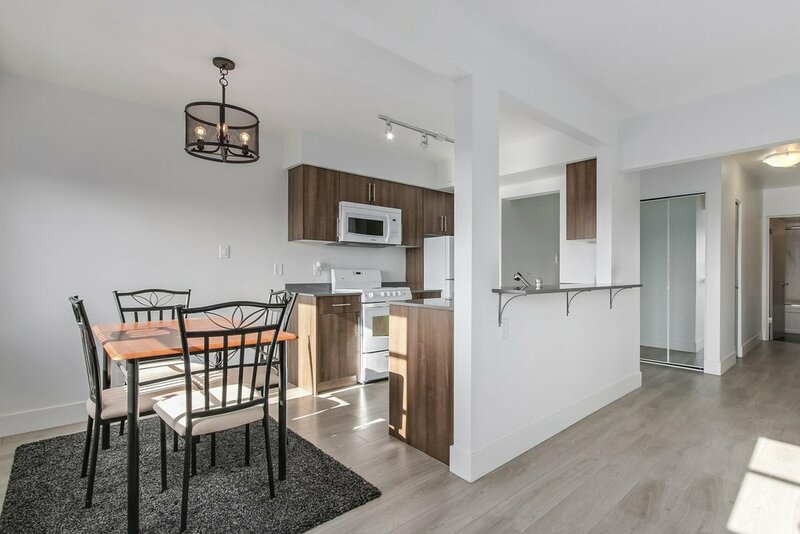 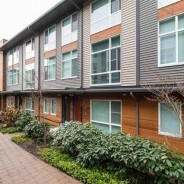 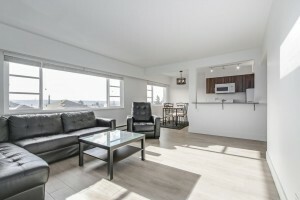 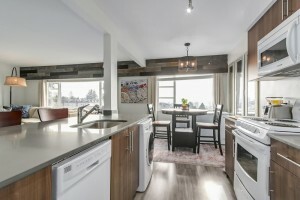 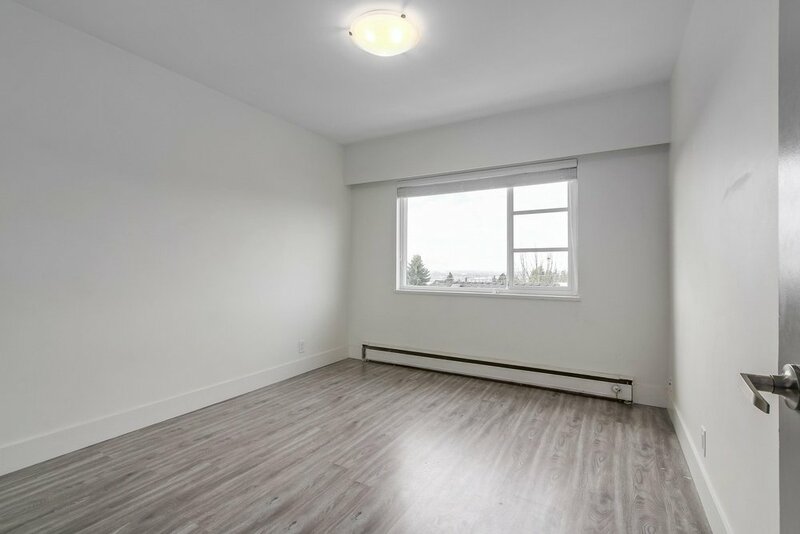 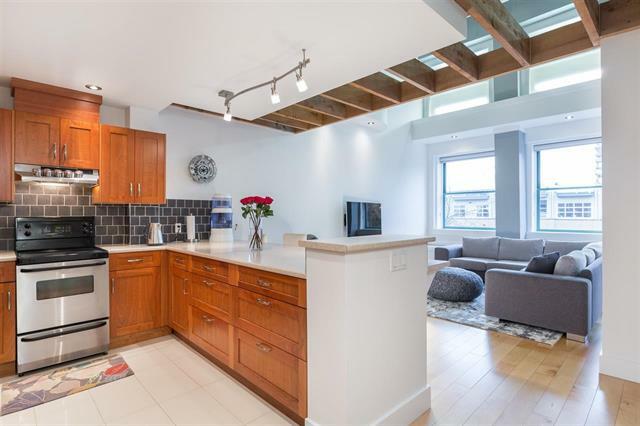 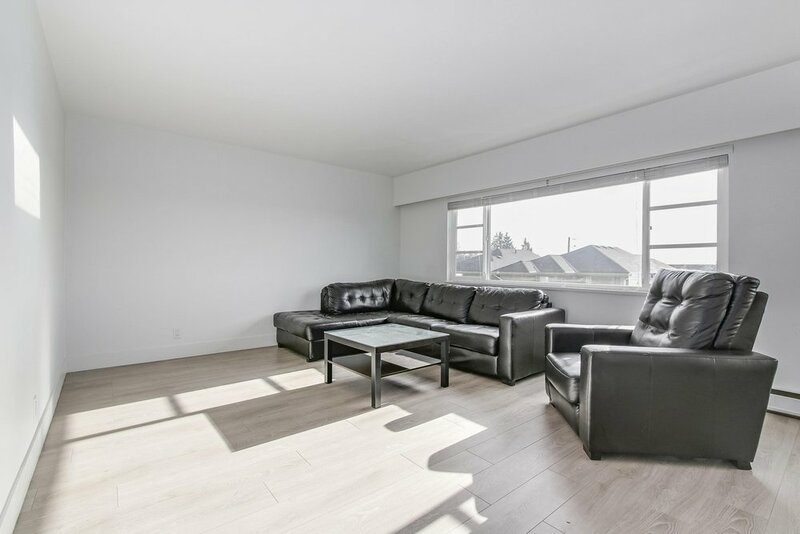 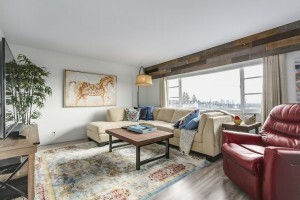 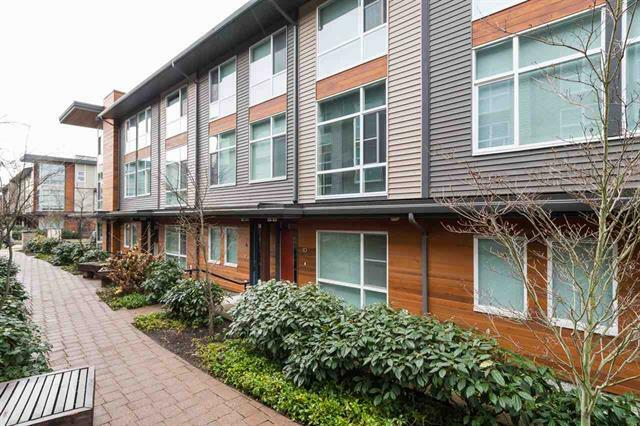 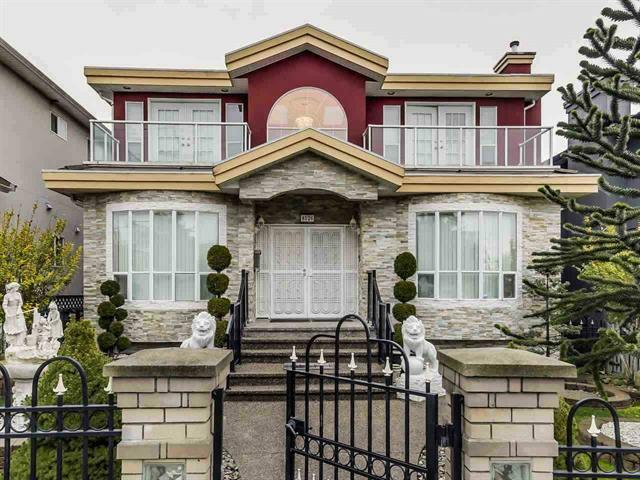 The property is located a stone throw away from a sky train station and it is perfect for anyone looking to get of the ground and save the time required for rezoning. 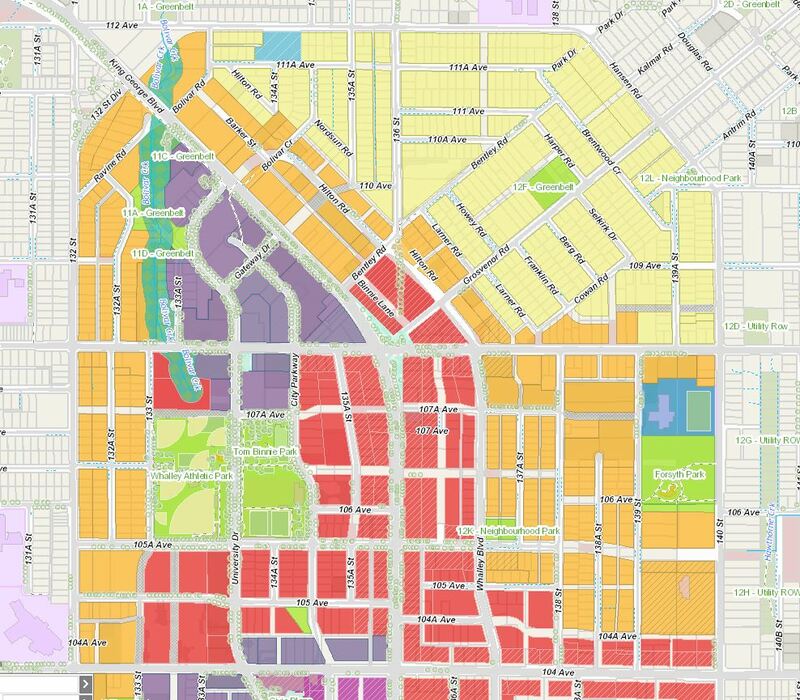 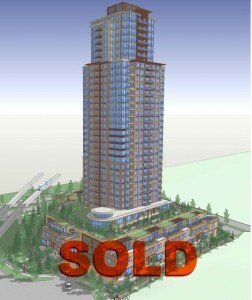 Architectural plans and rezoning approvals were put together from one of the most reputable firms in the City. 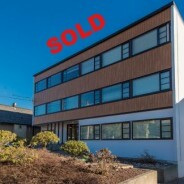 The sellers held the property for a while and decided to sell when the price and timing was right. 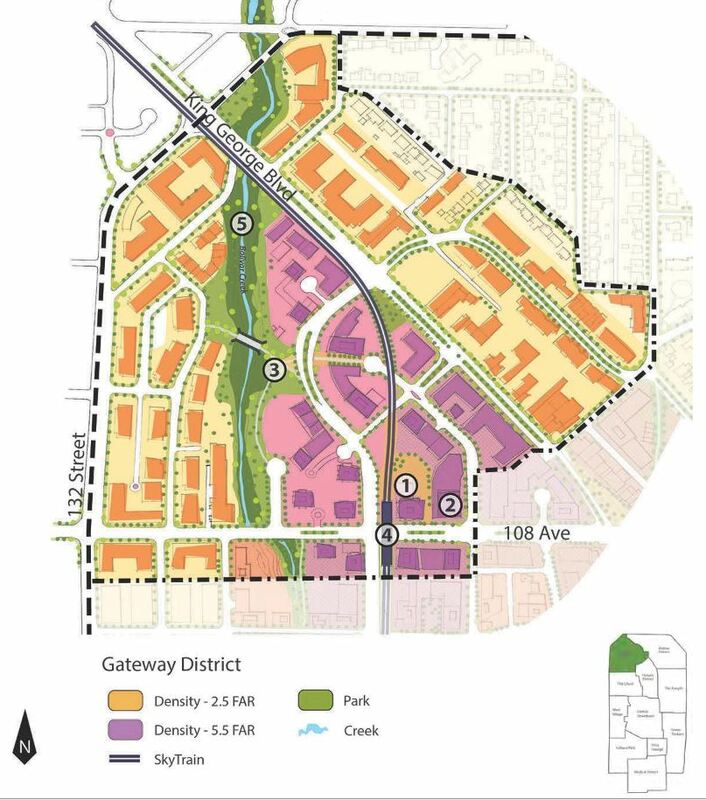 Call Eni at (778)371-1534 for more info or to gain access to our exclusive inventory of development sites for sale in City of Surrey or Greater Vancouver. 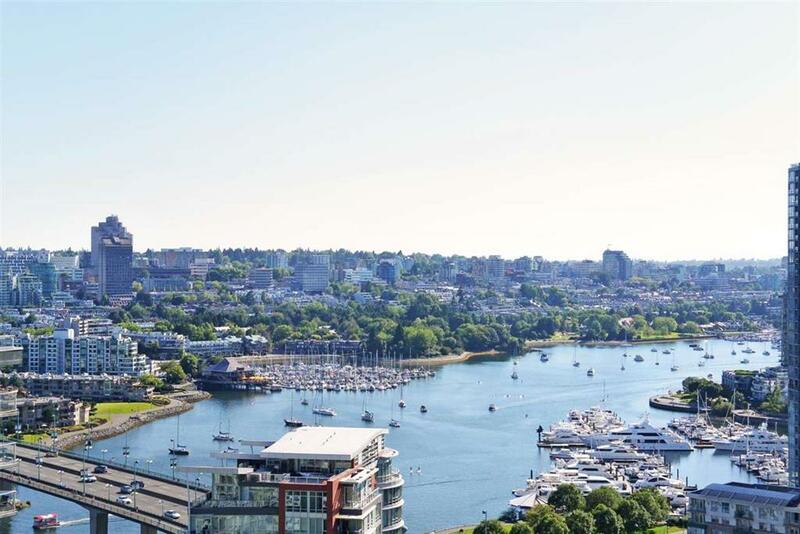 Call Eni at (778)371-1534 for more info or if you are looking to gain access to our exclusive inventory of development sites for sale. 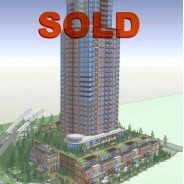 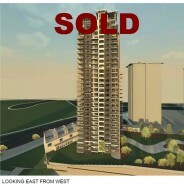 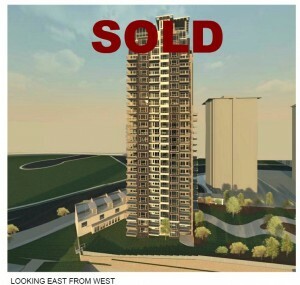 The development site that sold was advertised in an exclusive basis. 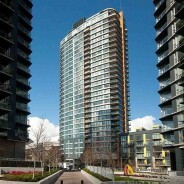 Located in one of the fastest growing areas in Western Canada and a stone throw away from the SkyTrain station. 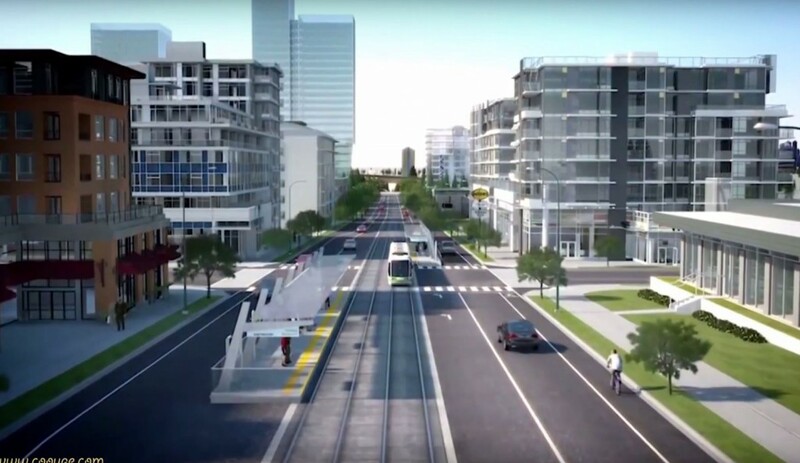 Surrey is growing at 10,000 residents per year and will overtake Vancouver, BC by 2032. 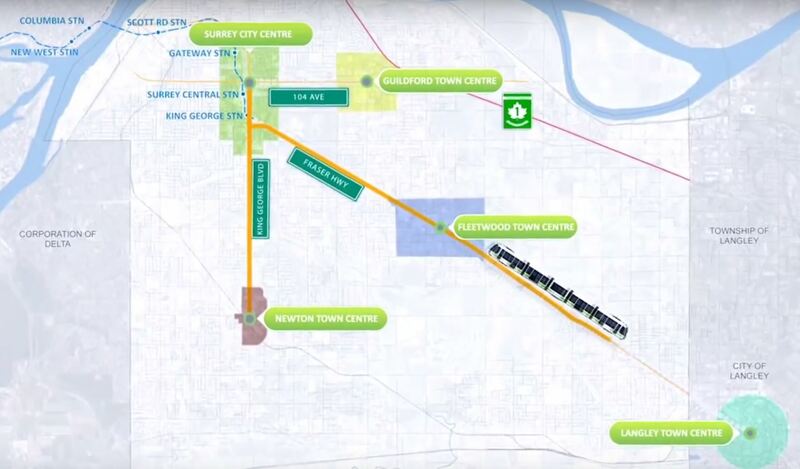 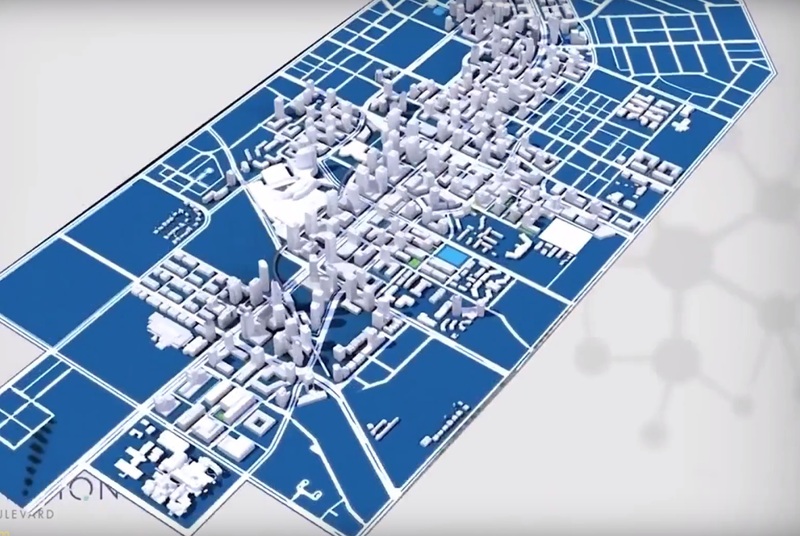 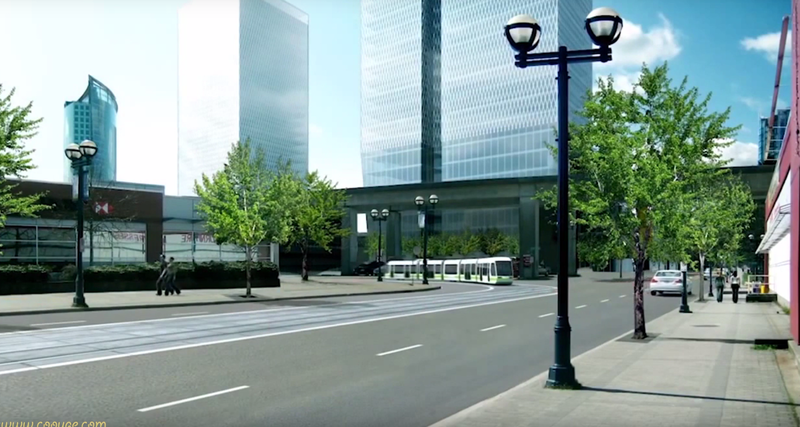 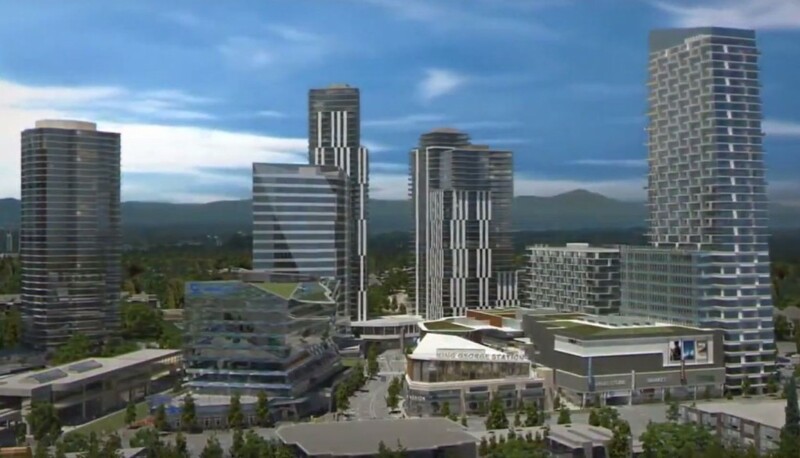 Surrey is creating its own Downtown in the Surrey City Center area. 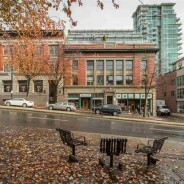 Surrey has over 200 parks and 15 community centers. 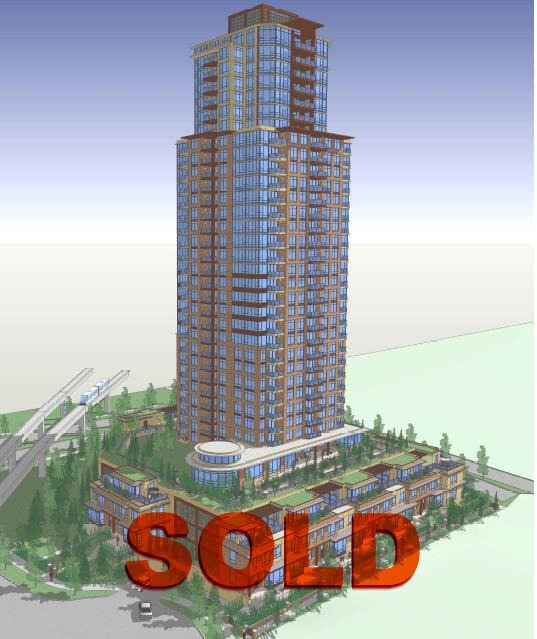 With pre-sale towers selling out fast in Surrey City Center, developers are realizing that it is a good time to pursue high rise and low rise development projects in Surrey. 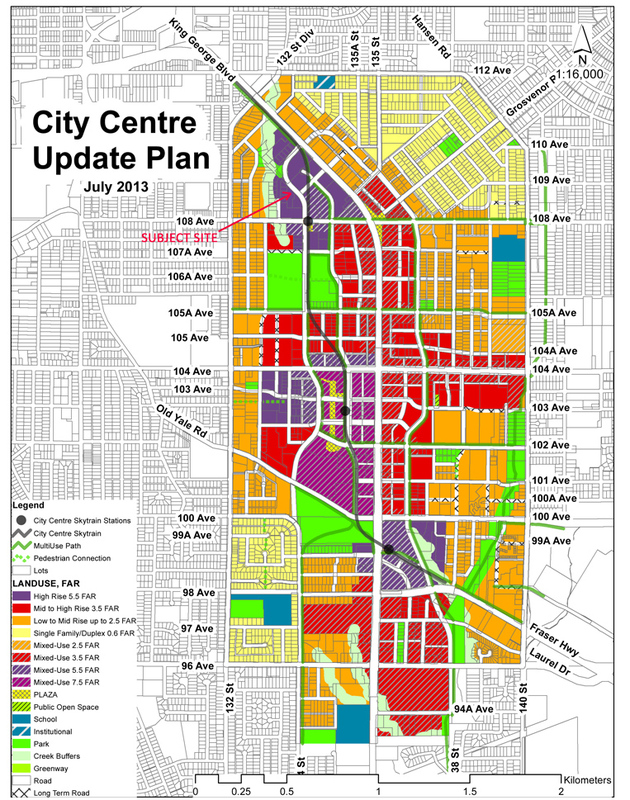 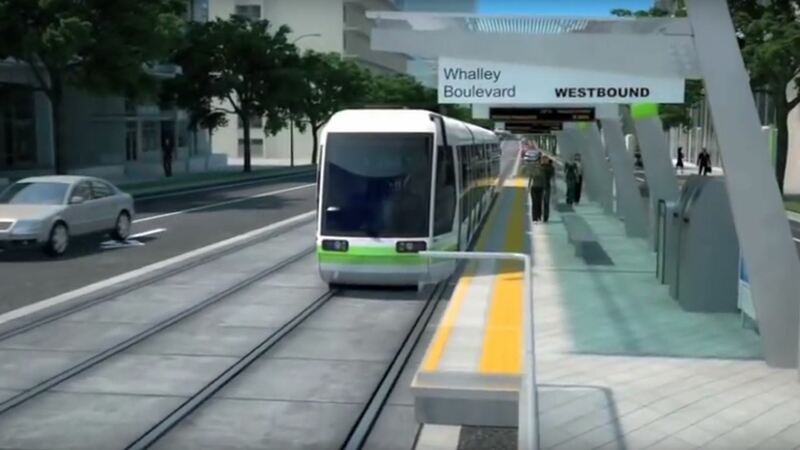 The proactive approach by the City of Surrey has helped attract attentions to one of the fastest growing regions. 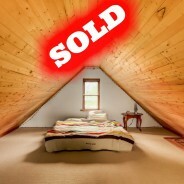 We specialize in finding, sourcing, assembling and packaging land deals in this rapid growing City. We work with various groups and have successfully sold properties in various stages of development including but not limited to raw land, rezoned development sites, development sites with Development Permit already approved.